Gong Xi Fa Cai, and a Very Happy Chinese New Year! 1. For those already on their way (or going to be on their way) to Reunion Dinners, do drive safe and keep to the speed limit. Getting a speeding ticket is definitely not a way to demonstrate your prosperity. 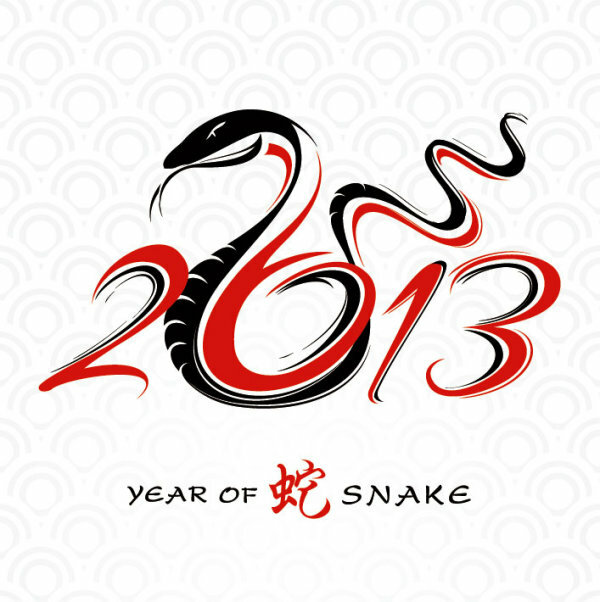 So for all of you who are celebrating this auspicious occasion, I would like to wish you Gong Xi Fa Cai, and may the Year of the Snake bring you much prosperity and joy!